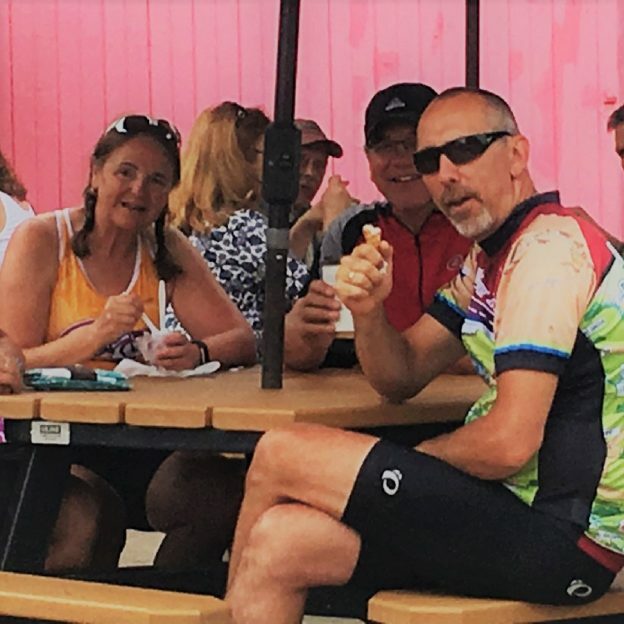 This entry was posted in News and tagged #icecream, #icecreamofinstagram, #nextbikeadventure, bike with freinds, Bluff & Valley Bike Tour, cool treats, Family Bike Ride, free bike maps, fun with friends, Ice Cream Smiles Sunday, Lanesboro MN, Minnesota Bike Guide, Minnesota Bluff Country, Root River Trail on July 23, 2017 by Russ Lowthian. 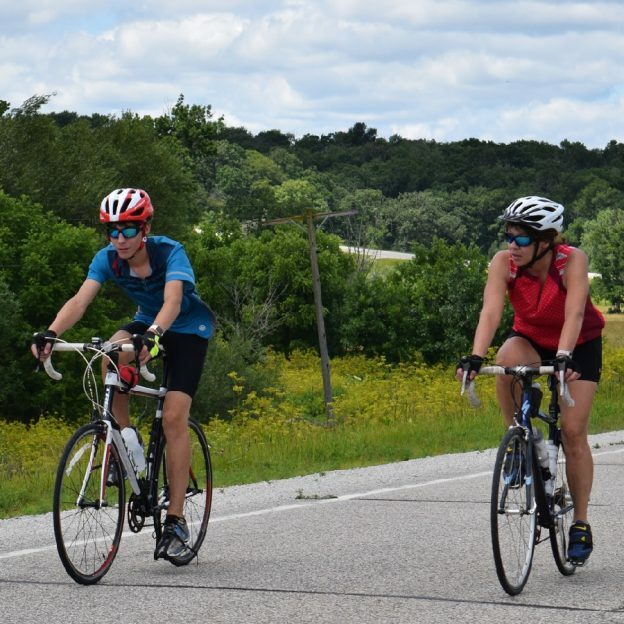 Join the fun on this 3-day weekend Root River Bluff& Valley Bike Ride, in Southeast Minnesota, July 7, 8 & 9, 2017. Registration closes Friday , May 19, so ride jersey, included in the package, can be ordered. 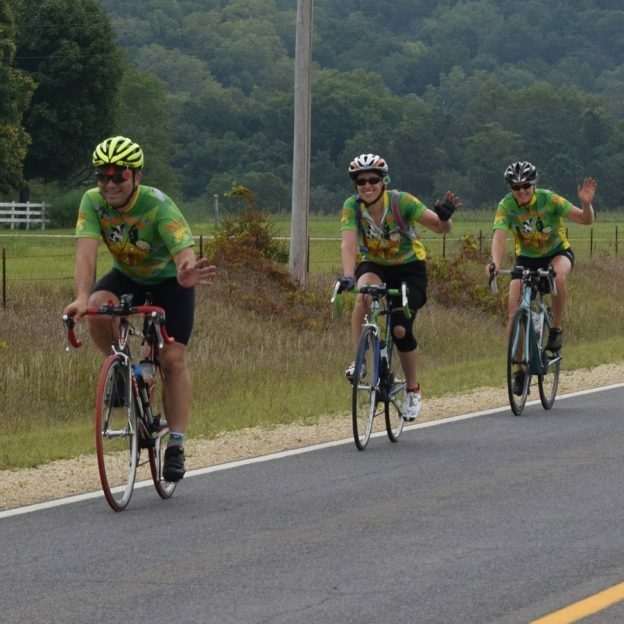 Register at: Root River Bluff & Valley Bicycle Tour now! 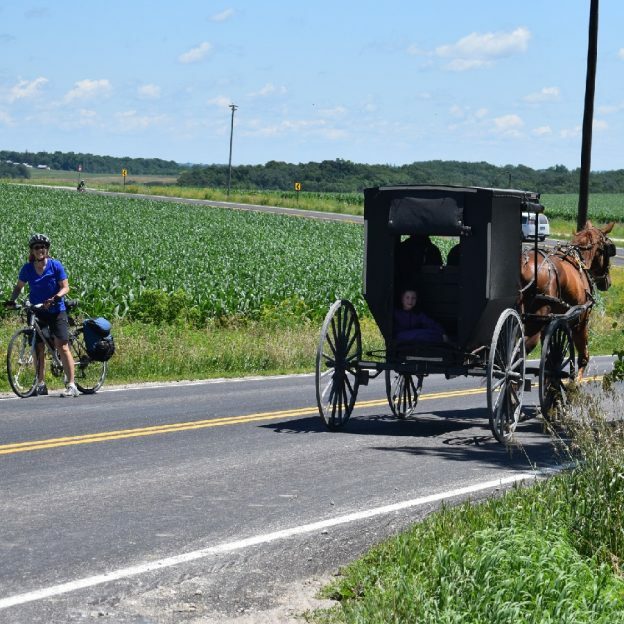 This entry was posted in News and tagged Amish byway, bike tour, Bluff & Valley Bike Tour, Minnesota Bluff Country, Peterson MN, Preston MN, Root River Trail, Rushford MN, Southeast Minnesota on May 18, 2017 by Russ Lowthian. With the exception of a 50 foot length of blacktop between, Whalan and Peterson on the Root River Trail, the popular recreational trail survived the heavy rains and flooding last week. The MN DNR office announce that the trail completely open. Also, the repaving of the trail between Peterson and Rushford planned, which was supposed to start on Monday, Oct. 3 will not happen until the spring of 2017. The contractor is way behind with other projects and did not want to rip up the trail if he couldn’t finish it this fall. His new completion date will be May 26, 2017. Thanks for viewing the Root River Trail Pic of the Day. This entry was posted in News, Picture of the Day and tagged #nextadventure, #nextbikeadventure, #onlyinMN, Bluff Country, Fountain MN, God's country, Harmony MN, Houston MN, Lanesboro MN, Minnesota Bluff Country, MN DNR, Peterson MN, Preston MN, Rushford MN on September 30, 2016 by Russ Lowthian. Get your picture taken on the Root River Taste of the Trail. Today the event is in Houston and Rushford on the east side of the 67 mile trail system. 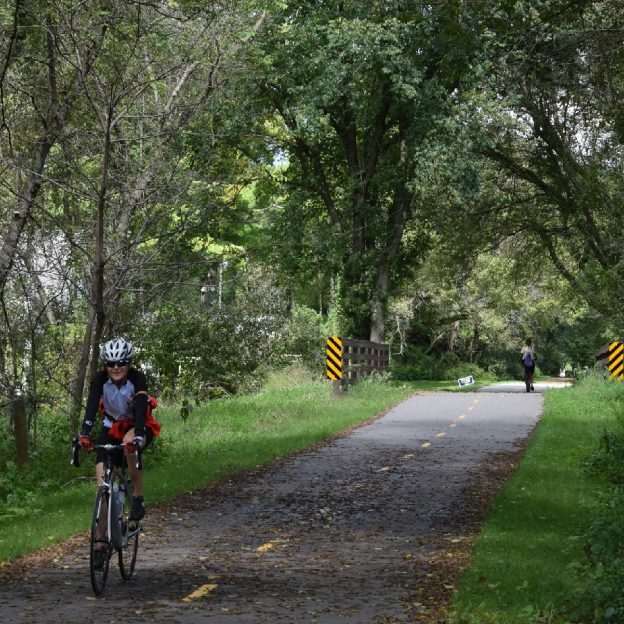 See more about biking in Southeast Minnesota and the nine Root River Trail Towns along the paved trail for you to visit. 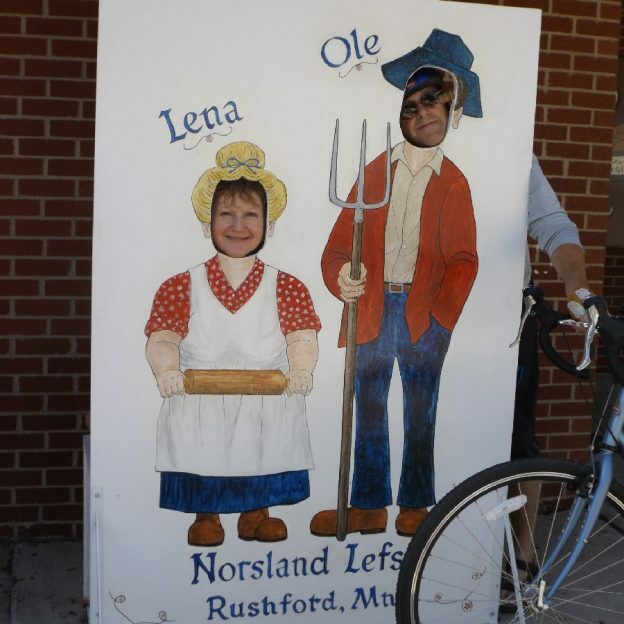 Photo opportunity at Norsland Lefse, in Downtown Rushford, MN. The Root River is currently over the trail in places beginning about 1.5 miles east of Rushford towards Houston and is expected to continue rising before cresting. Bike travel is not recommended along the Root River Trail. There is also a report of trail damage between Peterson and Whalan, including a 50-100 foot stretch that the river lifted and set back down leaving the pavement (new last summer!) quite damaged. Bicyclists should use extreme caution. Mud is being cleared off the trail in other trail areas. Taste of the Trail activities will still occur in Houston and Rushford today, so stop by these communities to enjoy what they have to offer…as sunshine is in the forecast for at least one day this weekend! Thanks for viewing the Root River Taste of the Trail, Fun Pic of the Day. Do you have a fun bicycle related photo of yourself or someone you may know that we should post? If so, please send your picture(s) to: editor@HaveFunBiking.com. Include a brief caption (for each), of who is in the photo (if you know?) and where the picture was taken. Photo(s) should be a minimum of 1,000 pixels wide or larger to be considered. Then, if we do use your photo, you will receive photo credit and acknowledgment on Facebook and Instagram. So bookmark HaveFunBiking.com and find your next adventure. And don’t forget to smile, while you are riding and having fun. After all, we may capture you in one of our next photos that we post daily. This entry was posted in News, Picture of the Day and tagged #nextadventure, #nextbikeadventure, #onlyinMN, Bluff Country, God's country, Houston MN, Minnesota Bluff Country, Root River 'Taste of the Trail', Rushford MN on September 24, 2016 by Russ Lowthian. Last chance for the Root River ‘Taste of the Trail, this Saturday, September 24th, on the east side between Houston and Rushford, MN. 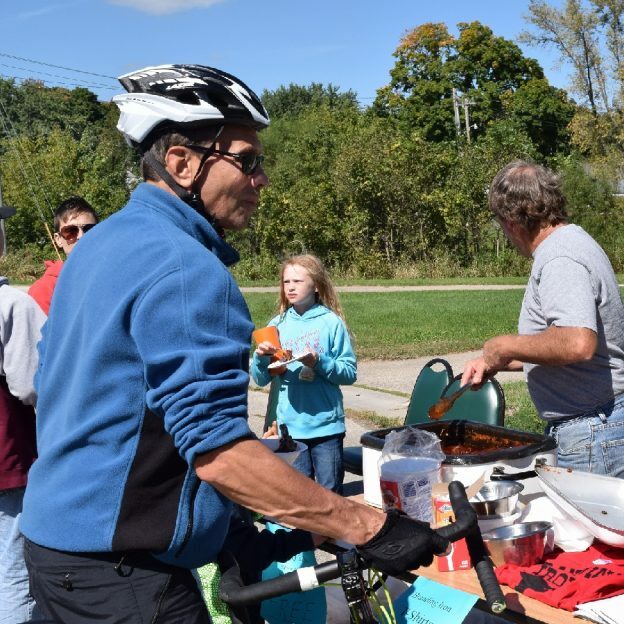 With the weather drying out it will be fun for the whole family with food samples and games while visiting the friendly Trail Towns along the Root River. Thanks for viewing the Root River ‘Taste of the Trail, Fun Pic of the Day. This entry was posted in News, Picture of the Day and tagged #nextbikeadventure, #onlyinMN, #rootrivertrail, Bluff & Valley Bike Tour, Houston MN, Minnesota Bluff Country, Root River Trail, Rushford MN, Southeast Minnesota, Taste of the Trail on September 22, 2016 by Russ Lowthian. Fun in Minnesota’s Bluff Country. 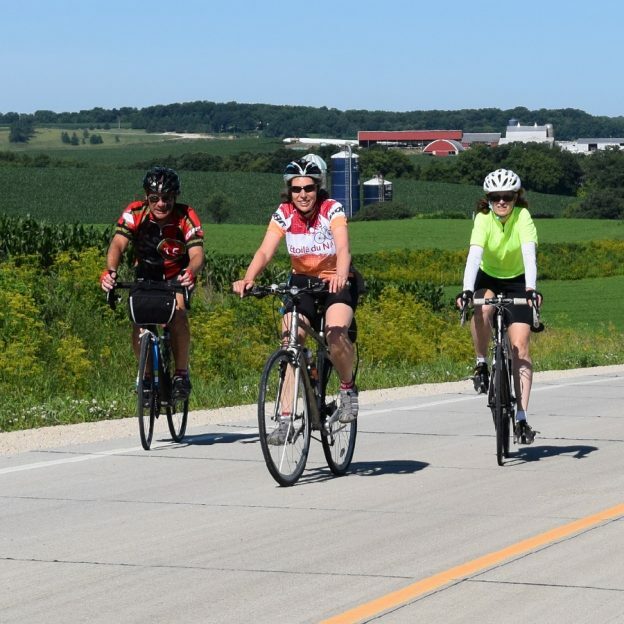 Here Scott Larson, Mary Derks and friend of the Swiss Cheese & Spotted Cow Bike Tour ride through the Root River Valley, east of Houston, MN, at the Annual La Crosse Area Bike Festival held each Labor Day Weekend. 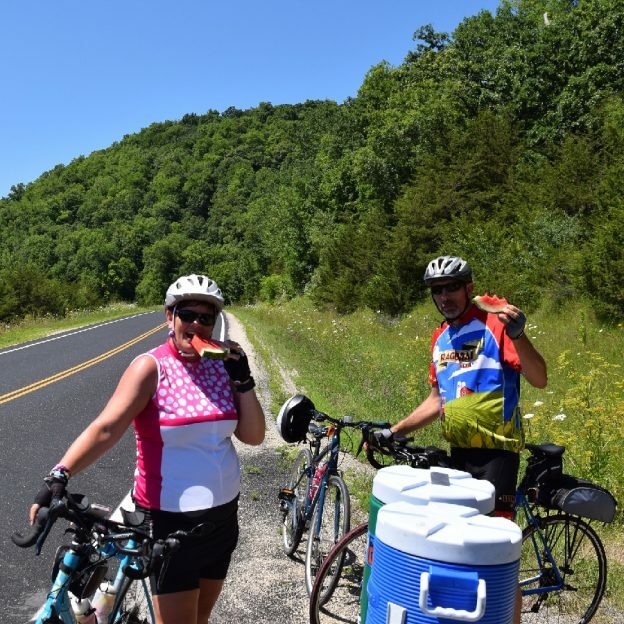 This entry was posted in News, Picture of the Day and tagged #find, bike festival, La Crosse Area Bicycle Festival, Minnesota Bluff Country, Road Biking Minnesota, Road biking Wisconsin, Root River Valley biking on July 28, 2016 by Russ Lowthian.